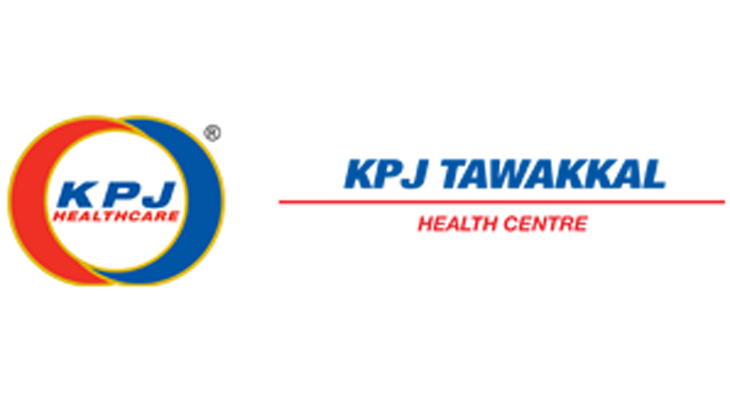 Located in the heart of Kuala Lumpur, KPJ Tawakkal Specialist Hospital is part of KPJ Healthcare Berhad group, a preferred private healthcare provider in Malaysia. The specialist hospital provides comprehensive treatment for procedures across a spectrum of medical specialities, including: orthopaedics, rehabilitation, cardiology, neurology, urology and a range of other medical specialities. Committed to offering world class orthopaedic care, KPJ offer a fully comprehensive and personalised approach. With all the services under one roof, they are able to offer a fast diagnosis, so you can begin your treatment sooner. With an internationally renowned orthopaedic centre of excellence, KPJ Tawakkal Specialist Hospital strives to provide some of the very best services, together with their advanced medical operating facilities, highly skilled consultants and warm service, across all their specialities. 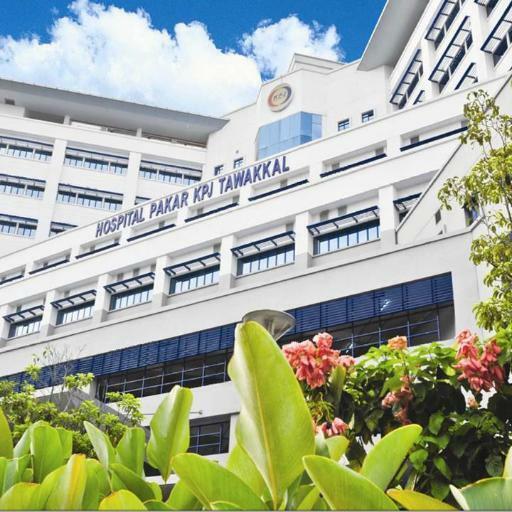 A pioneer in the medical field, KPJ Tawakkal Specialist Hospital boasts the first digital theatre in Malaysia and is continually expanding its horizons, performing innovative procedures to help improve patient outcomes. 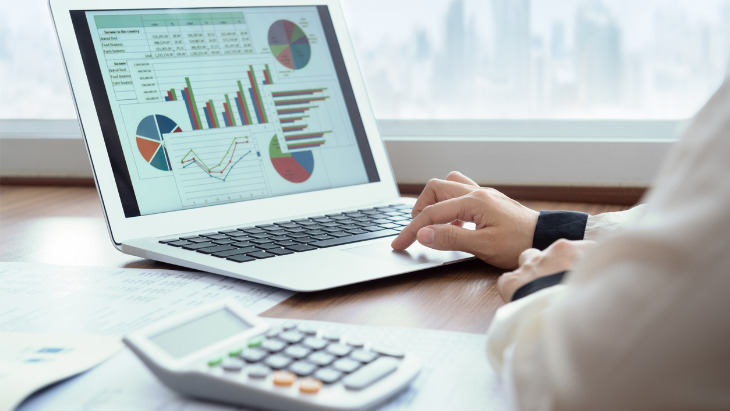 KPJ is equipped with the latest and very best in digital surgical technology allowing their team of experts to perform cutting edge procedures with greater accuracy, allowing for better patient outcomes and improvement in patient safety and quicker recovery times. A significant number of couples are travelling abroad for fertility treatment each year. Although the actual figure is unknown, the couples travel to obtain fertility treatments available in other countries.